Divorce is a big step in your life. 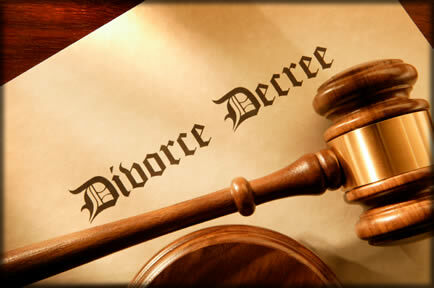 You decided that your marriage is no longer a possible relationship, and you need to find a good divorce attorney. How to begin? You don’t want to call attorneys at random by their website bios. 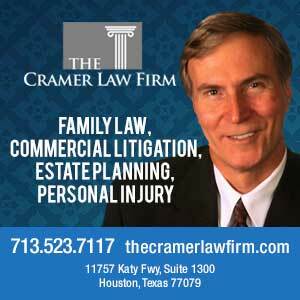 You will need a good and qualified attorney which can handle your case without any problems. You want to find an attorney whom you can trust that he will act in professional manner and most competent in your best interest and with whom you will feel comfortable. We are going to present you a few tips in order to find a good and qualified lawyer for yourself. First you need to determine what type of lawyer you will need to retain. Put your children first. You need take into account the age and the number of children that you have in your relationship. If your children are pre-teen and older, they can declare by themselves with whom they would like to live. If you don’t have children or if they are grown, you don’t need to be concerned about finding attorney specializing in family law. Also, you need to consider your financial situation. This means property ownership, investment accounts and shared bank accounts and other mutual assets. You will need to find an attorney that is experienced in laws governing finance – if you have any financial holdings. 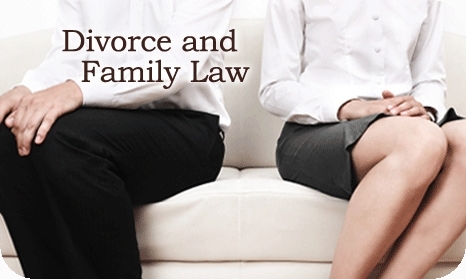 You need to see your relationship and guess how bad or good the divorce proceedings could turn. If you don’t have any problems in your relationship and you can end up your divorce with friendly and comfortable negotiations, you can find attorney which is skilled at mediation and who will put together a divorce judgment in both of your interests. This means that you don’t need separate attorney, because the one can work for both of you. If you have problems with your relationship and you are seeking a divorce from an abusive spouse – verbal or physical – you will need to find an attorney which is specialized n women’s rights. What you can do in addition, is that you could ask your divorced friends for recommendations. Talk with them to share their experience with you. Some friends can openly discuss with you about everything you need to know. 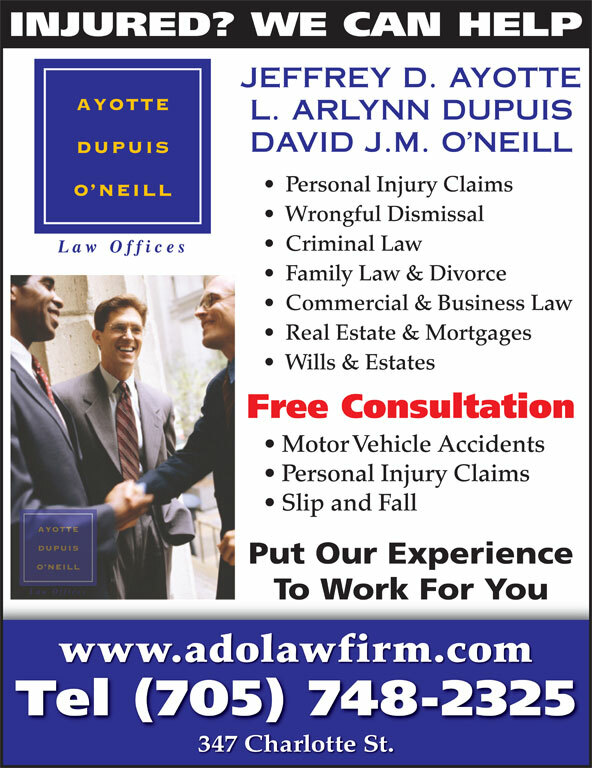 This can be like a free consultation which attorney would charge per hour. After you have chosen a lawyer, do not retain the first one. 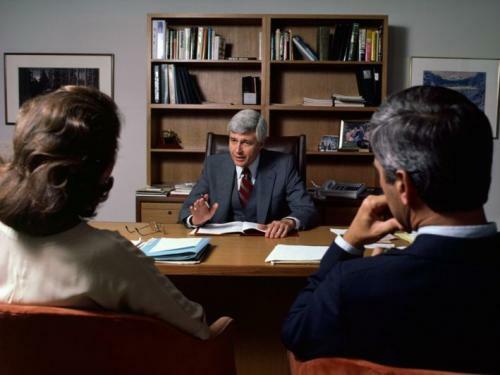 You need to consult with more attorneys before you retain one. Call at least two to three choices to set up a consultation. Check if they are qualified and try to find one which somebody has recommended to you. Go alone to the initial consultation. Also, ask attorney to lay out a fee schedule that you can know exactly how much the divorce would it cost. 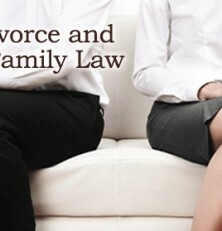 Do not forget that you are looking for an attorney that specializes in divorce. Not any other. Everything you say to an attorney is confidential, so do not hesitate to talk about sensitive information without feeling embarrassed or uncomfortable.